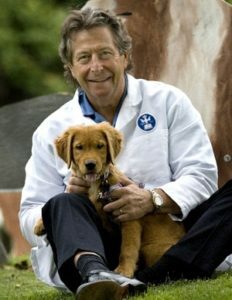 Dr. Dodman, founder of the Animal Behavior Clinic at Tufts University, is one of the world’s most celebrated veterinary behaviorists. He appears regularly on radio and television including 20/20, Oprah, The Today Show, Good Morning America, Dateline, World News with Peter Jennings, Discovery Channel, NOVA and Animal Planet. Dr. Dodman is a founding member of Veterinarians for Equine Welfare and a leadership council member of the Humane Society Veterinary Medical Association. 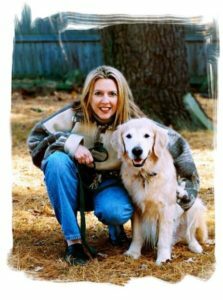 In addition, Dr. Dodman has authored 8 books including “The Dog Who Loved Too Much”, “Dogs Behaving Badly” and “The Cat Who Cried for Help”. His forthcoming book, “Pets on the Couch” due out in August 2016, highlights much of his groundbreaking research proving parallels between human and other animals’ psychiatric conditions. This program is ideal for Veterinarians, Vet Techs, Behaviorists, Animal Trainers, Shelter Workers, and Owners. Reactive Dog & Click to Calm workshops! The “Click to Calm” methodology teaches the handler how to communicate and interact with her dog safely in a formerly challenging environment. In turn, the dog learns how to keep himself safe by maintaining emotional self-control. Instead of the dog reacting at the end of his leash, he remains a thinking dog and gives his attention directly to the handler. Once this happens, the handler can then insert alternate or incompatible behaviors for him to perform. Eventually, the cue of the aversive stimulus (commonly strangers and other dogs) becomes the cue, in and of itself, to give the handler voluntary eye contact.